Basic strategy for finding and using Federal, State and private loans in your state. 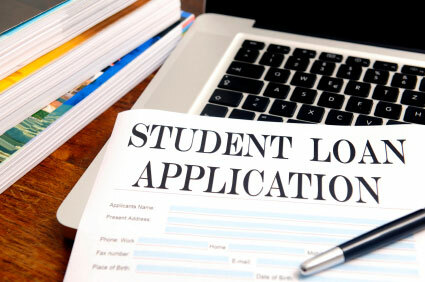 Direct links to each state's higher education agency or college loan programs. You must be an out-of-state student enrolled in a college or university within that particular state. Given these basic parameters, it is time to explore all of your options. Below is an alphabetical list of the states in the union. Follow the links for specific information regarding each state's financial aid opportunities. All the information you need to be able to claim that much-needed money for college is just a short mouse click away.